Canada Notices. 100% Guarantee. Easy Download. 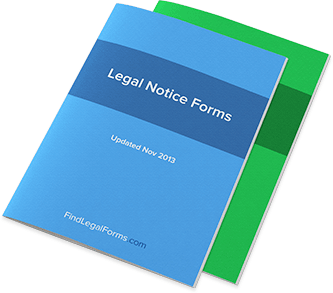 Notices for a variety of situations including corporate, sales, landlord/tenant and past due payment notices. These notices can easily be tailored to fit your unique needs. Notice of Exercise of Option to Renew Lease (Canada) Notice from Tenant to Landlord of Tenant exercising his/her option to renew the lease and extend the lease term. Notice of Past Due Payment (Canada) Notice of Past Due Payment for use in Canada. This form contains two notices: The first can be used as a gentle reminder and the second is more adversarial in tone.